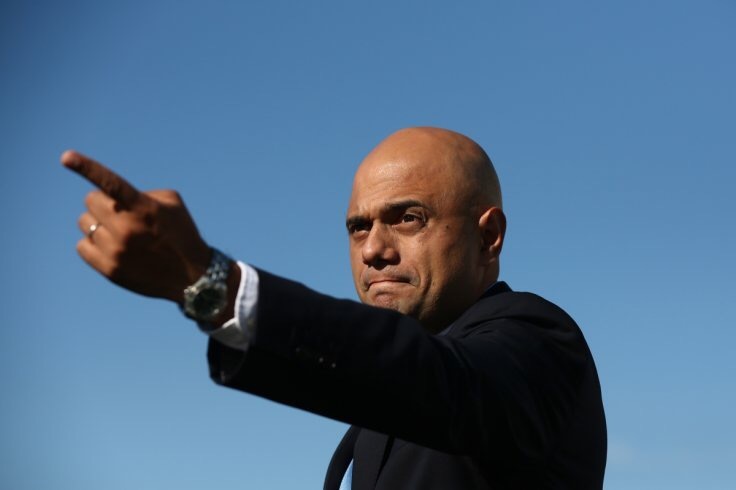 Sajid Javid: Agent Of Change? 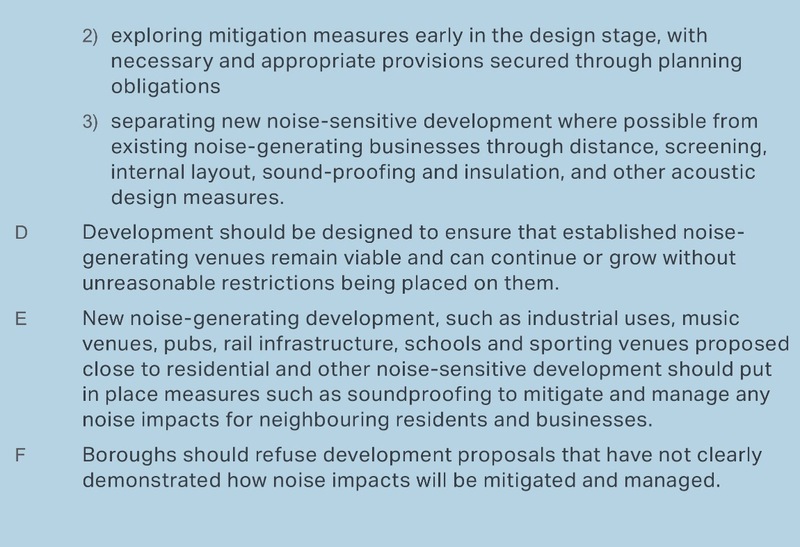 Sajid Javid’s statement Strengthened planning rules to protect music venues and their neighbours on 18 January 2018, confirming that the “agent of change” principle would be included in the revised NPPF, was widely supported. A.140 The National Planning Policy Framework, supported by planning guidance, already incorporates elements of the ‘agent of change’ principle (this provides that the person or business responsible for the change should be responsible for managing the impact of that change) in relation to noise, by being clear that existing businesses wanting to grow should not have unreasonable restrictions put on them because of changes in nearby land uses since they were established. The latest statement takes this further forward not one jot. I was blogging about the agent of change principle back in October 2016 in my post Noise Annoys. The prod for the 18 January announcement was the introduction into the House of Commons on 10 January 2018 of a private members’ bill, the Planning (Agent of Change) Bill, by Labour MP John Spellar. Following the debate on 10 January, the Bill (which has not actually been published at this stage, as is often the case with private members’ bills of this nature which are largely intended just intended to draw attention to an issue) was due to receive a second reading on 19 January but this has now been postponed until 16 March. Presumably the intention of the bill was simply to keep the Government focused on what it had already indicated to do. If this is how politicians have to spend their time but it all seems odd to this outsider. The agent of change concept really now does have momentum, with a strong campaign run by the Music Venue Trust and supported by the Local Government Association. It is frustrating that even such an apparently simple change to policy (oversold in Javid’s statement as a new “rule”) takes so long to introduce. “Existing policy in Planning Policy Wales already says new uses should not be introduced into an area without considering the nature of existing uses. 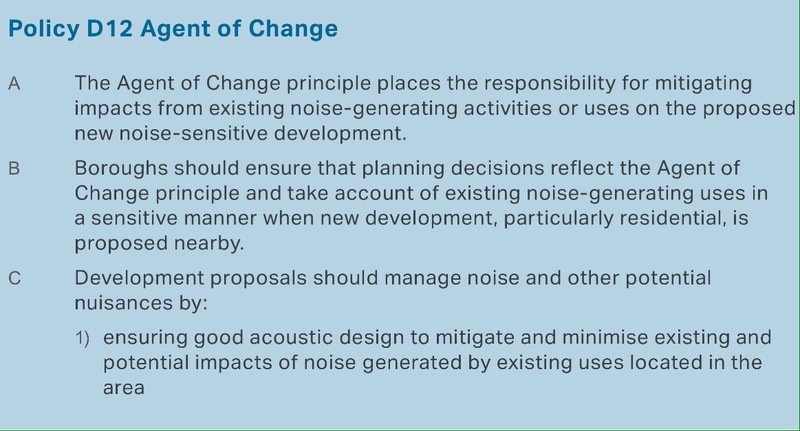 Under the agent of change principle, if new developments or uses are to be introduced near a pre-existing business, such as a live music venue, it is the responsibility of the developer to ensure solutions to address and mitigate noise are put forward as part of proposals and are capable of being implemented. The letter advises Welsh planning authorities that they “should begin to apply this principle, where it is a relevant consideration, with immediate effect.” Javid could have taken this approach with his 18 January announcement and it is a disappointment that he did not. The Mayor of London has also of course introduced a policy into the draft London plan. There has also been coverage this week of the supposed news of further slippage in the publication of the draft NPPF, which would cause further delay to the final document. Senior MCHLG servant Melanie Dawes was reported in Planning magazine as saying to the CLG Commons Select Committee that it would be “ready for consultation in the next few months – I hope just before Easter or thereabouts”, meaning that we should assume it may be at the end of March (“or thereabouts”!). But again, this wasn’t news, given that Government chief planner Steve Quartermain’s 21 December 2017 letter to local authorities had promised the draft “early” in 2018. The letter states that the final version of the revised NPPF would be “before the end of the summer“. In my view this is careful wording: we should not necessarily assume that we will see it this side of the Parliamentary recess (which starts on 20 July). Which of course has an immediate influence on those authorities who had either been rushing to submit their local plans by the end of March 2018 or waiting until after that deadline, depending on their tactical judgment as to how they would be affected by the proposed standardised methodology for assessing housing needs – that end of March deadline is now a late summer deadline. Honestly, it would be enough to make one scream, if it wasn’t for the neighbours.